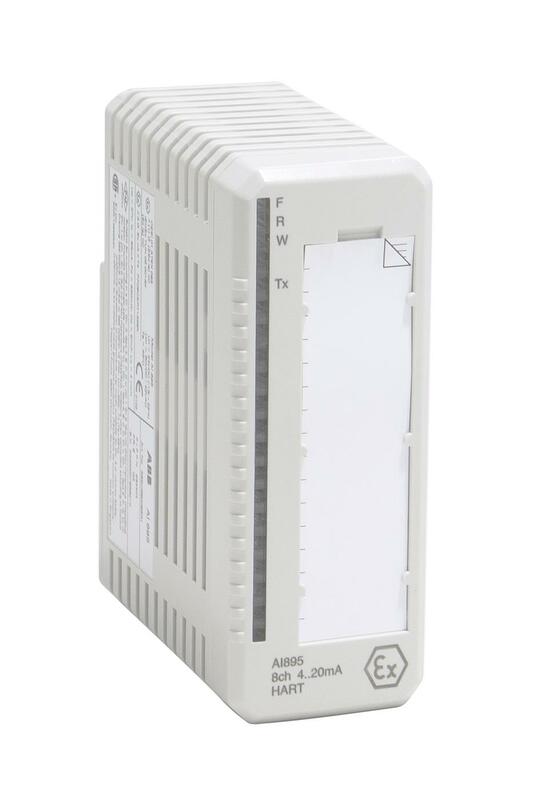 The AI895 Analog Input Module can directly interface 2-wire transmitters and with a particular connection it can also interface 4-wire transmitters without losing the HART capability. The AI895 Analog Input Module has 8 channels. The module includes Intrinsic Safety protection components on each channel for connection to process equipment in hazardous areas without the need for additional external devices. Each channel can power and monitor a two-wire process transmitter and HART communication. The input voltage drop of the current input is typically 3 V, PTC included. The transmitter supply for each channel is able to provide at least 15 V at a 20 mA loop current to power Ex certified process transmitters and is limited to 23 mA in overload conditions. 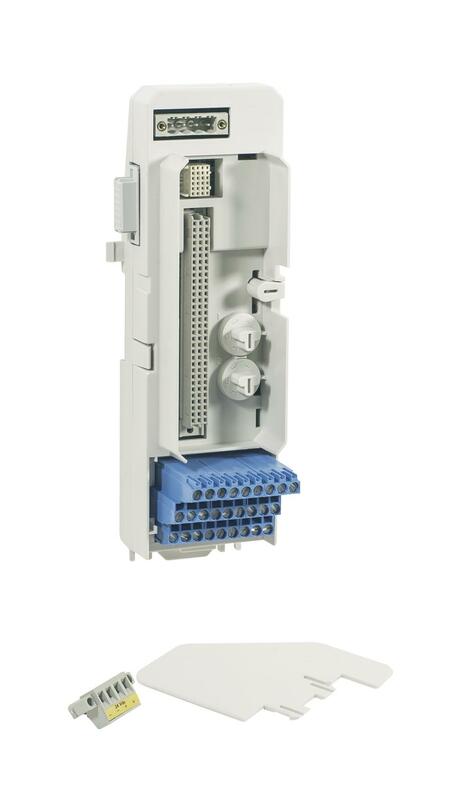 • 8 channels for 4...20 mA, single ended unipolar inputs. • Power and monitor for Ex certified two-wire transmitters. • Non energy-storing analog inputs for externally powered sources.